Palmetto House is an ideal vacation home. A gated entrance off the Ruta del Sol leads to white water views and the perfect set up for a getaway with family or friends. The main house is 3848 m2 including the covered terrace. An open floor plan keeps the house cool and breezy. Step off the terrace into the 45 m2 lap pool looking over the Pacific Ocean. 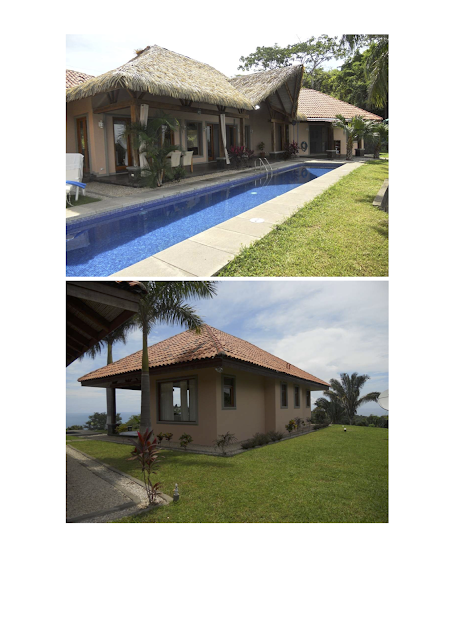 A few steps away from the pool is the 65 m2 guest house with 2 bedrooms and 2 full baths. 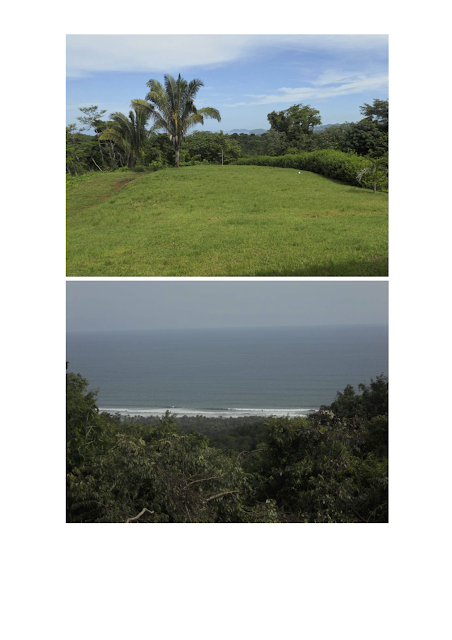 The total amount of land is almost 6 acres in size, including a large plateau next to the guest house which is perfect for another building location. Palmetto House is a great option for someone looking for a quality construction, ready to use.